Who is Eligible for Home-Delivered Meals? •Any person age 60 or over, who is home-bound and unable to prepare their own meals. ◦Home-bound Defined: The senior client must not be able to drive and leave their home without assistance. The senior client must have difficulty shopping and/or preparing their own meals. •The spouse, partner, or primary live-in caregiver of any qualified senior, regardless of age or condition. •A disabled family member (under 60), residing at home with a qualified senior. How do I sign up for Meals on Wheels Home-Delivery Program? Call the Main Office in Suisun at 707-425-0638. We will take your contact information and forward it to the In-Take Coordinator for your area. •The In-Take Coordinator will contact you and make an appointment to come to your home and complete the in-take process, then again every six months to ensure that you are well and receiving all the services you need. Who is Eligible for Congregate Dining at the Senior Centers? •Any person age 60 or over. •The spouse or partner of any qualified senior, regardless of age or condition. •A disabled person (under 60), residing at home with a qualified senior. •A disabled person (under 60), residing in a senior housing facility with a congregate nutrition program. 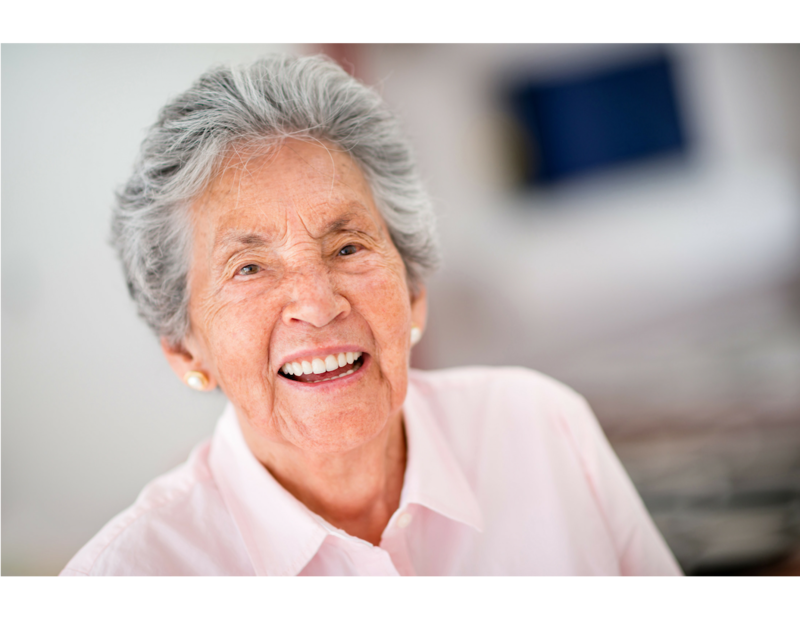 •Call the Main Office in Suisun at 707-425-0638 to make reservations for your first lunch date at the Senior Meals on Wheels Congregate Dining Center of your choice. •Once you have completed and turned in your in-take form you just need to call the main office to make reservations or sign up at the Senior Center for the dates that you want to have lunch. •We ask that each client make a suggested contribution of $4.00 per meal. If you cannot afford the $4.00, please pay what you can afford to based on your income and ability to pay. •You can also make online contributions through our website at: www.mealsonwheelssolano.org. •There are contribution boxes located at all of the Congregate Dining Sites. •Each client’s contribution is voluntary and confidential. Seniors will NOT be denied based on their ability to contribute. However, the more funds we raise allow us to serve more seniors, especially those in need. What it Costs Meals on Wheels to Prepare a Meal food? Meals on Wheels of Solano County delivers over 600 meals every day to Solano County seniors in need. Each senior meal costs Meals on Wheels approximately $3.90 to prepare and deliver. For clients 60 and older, Meals on Wheels qualifies for partial reimbursement from the federal government under the Older Americans Act. We receive these funds under contract from the Area Agency on Aging. However, it is only a partial reimbursement and we must raise additional funds to cover the gap. Your charitable donation will go directly towards funding that gap.